Cancellation Watch: Did the Early Start for Grimm Hurt More Than Help the Show? 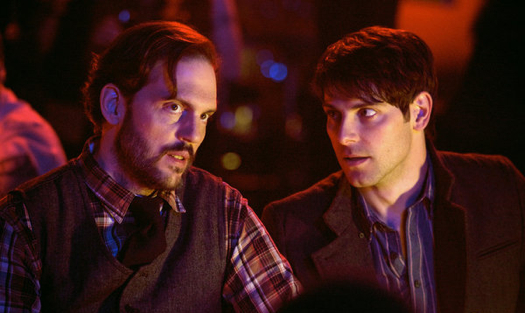 NBC’s Grimm received two pieces of bad news this week. First, it sunk in the ratings yet again to a 1.5 in the 18-49 demographic and 4.62 million total viewers. Those aren’t disastrous numbers, but I’m sure NBC hoped the show would build its audience going into the regular season whereas now it is at the level is was averaging last season, which was okay for Friday nights but not necessarily for a timeslot at the beginning of the week (of course factor in that we are still in the Summer season which has lower viewership than the regular season). The second piece of bad news is that next Monday’s episode, which would have aired after the Fall premiere of The Voice, is getting booted. That could have given the show an extra boost as The Voice is one of NBC’s highest rated shows, but the network elected to air another show in that hour. On top of all this, you have to wonder if the early start for Grimm might backfire for the network and actually confuse fans. I don’t know how well they promoted it and whether the bulk of the audience watching the show last season knew that it was kicking off early. How many people will tune in once the season begins and wonder why the show is already several episodes along? This may frustrate some returning viewers who may just elect to give up on the show. But then it seems like Grimm has built a fairly dedicated, though small, fanbase, so maybe that won’t have much of an impact. 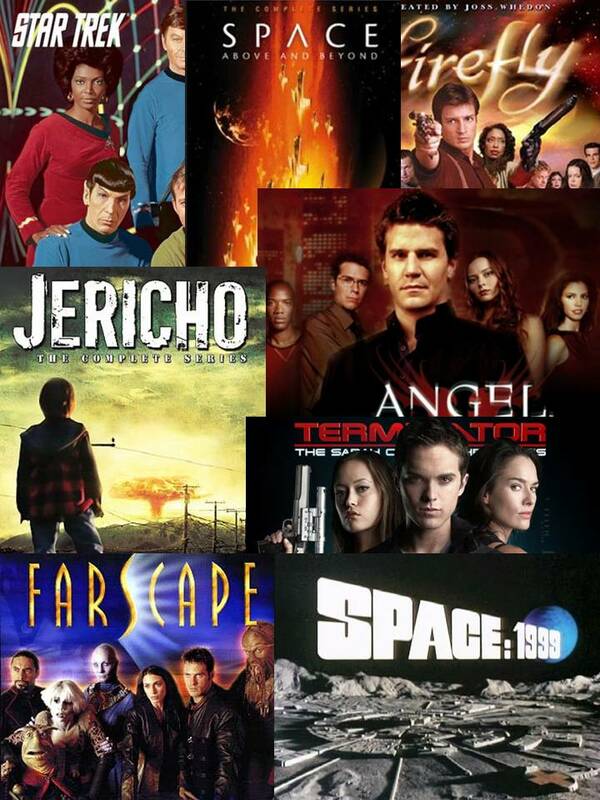 In any case, all of this has got me questioning how solid the show’s standing is now and I’m raising its Cancellation Alert status to Moderate to begin the season (watch for my Fall Season preview coming next week). And NBC seems to be dumping on its genre shows this week as it has decided to pull the last two episodes of the supernatural drama Saving Hope from its schedule. It had already cast the show to Saturday nights, but now it has decided to yank it altogether. The Canadian series has not performed well for the network all Summer, but it seems particularly harsh to pull it right as it is wrapping up its first season. But then NBC is trying to get Fall off to an early start and get a jump on the other networks so I guess they decided to drop as much dead weight as possible. (Grimm fans, take that as you will considering next Monday’s schedule shift). Saving Hope will air out its last two episodes online, and the show has been renewed for a second season by its Canadian network. Where U.S. fans of the show will be able to find it next year is uncertain, but they can at least be happy that a second season of the show will come at some point. Syfy’s Warehouse 13 and Alphas took a break this week and the Fall season kicks off in just over a week, so keep an eye out for my preview and early predictions for the upcoming year as well as the numbers for the new and returning shows. I’m only so-so about the show, but my wife loves it so we usually watch it. The worst thing about the new season is that new intro. If I were a new viewer and caught that intro, I would probably turn it off.